Israel is a special country. Many of its citizens (especially people who are over 60-70) immigrated from other countries. People came here from Europe, Arab countries, Russia, Ethiopia and more. My grandmother from my father's side came from Romania, my grandfather from Turkey. My grandparents from my mother's side came from Iraq. With the people came their food, and Israeli cuisine today is a blended cuisine. It might be one of the only places in the world where you can find sushi and hummus on the same plate (with a large Greek salad on the side...). One of the dishes that I love the most is a traditional Jewish-Iraqi dish, called kitchri, that I remember from childhood. 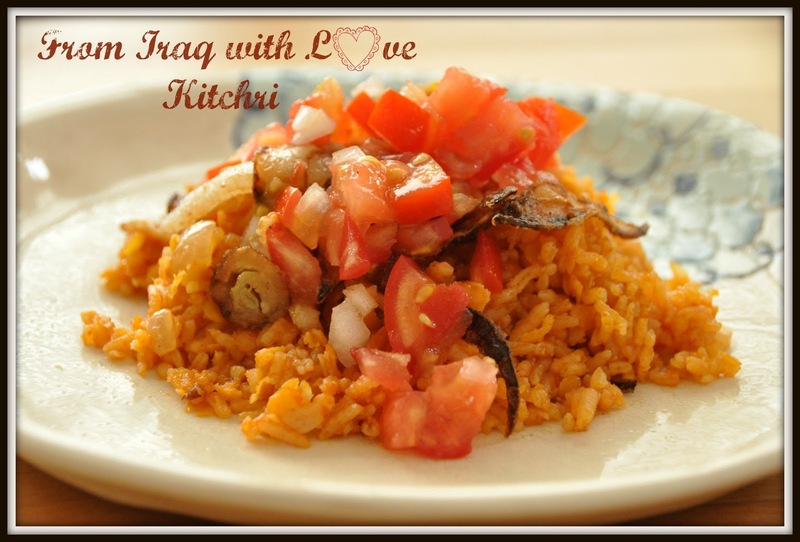 It's a winning combination of rice (a must in every Iraqi meal) and lentils. At our house the kitchri was one of the favorites of all of us. It's not only super-delicious, but also an excellent dish for vegetarians and is considered to be a complete protein dish. Just add vegetables on the side, and you've got the full package, that even the kids love. And the best thing about it - it's really easy to make. This is my grandma's recipe, after going through some tiny needed changes (like substituting the margarine in the original recipe with butter). Rinse the rice and lentils. Saute onion and garlic in a little oil until tender. Add butter, cumin, tomato paste and salt and stir for a minute. If you use a pressure cooker, reduce heat to minimum and cook for 6 minutes (carefully follow the instructions of the manufacturer). If you use a regular cooking pot, cover and reduce heat to minimum. Cook for 30 minutes. Remove from heat and wait for 5 minutes. Chop a salad of tomatoes and onion, add parsley. Season with olive oil, lemon juice, salt and pepper. 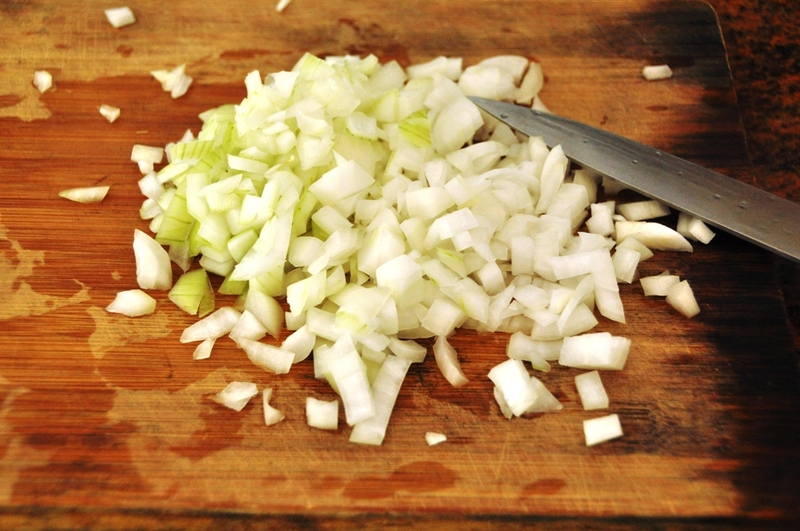 Slice 2 onions, coat with flour and fry in oil until golden. ha! We have the same thing in north India...we can substitute the red lentils for other varieties and we also add more vegetables (potatoes, cauliflower etc) and we call it khichdi! It is the same. Our large Iraqi Baghdai Jewish community in India ate these kinds of foods then brought them back to Baghdad. We changed the lentil color and adjusted the taste and it became a standard thursday night dairy dinner as Kitchri is always served along side Lebani(yougurt) . We also use Umbah an Indian pickled mango condiment, with most of our food too. The dish looks very good, I am kind of a picky eater and not very adventurous when it comes to food but I can see myself eating this. Like the sounds of this recipe and seems like it may be rather low in calories and good for you as well. The only problem would be the butter. I guess you can reduce the amount of it. 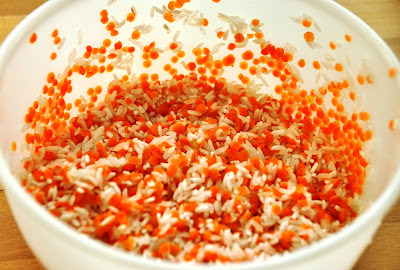 You can also try to use brown rice and just add a bit more water, to make it really healthy. 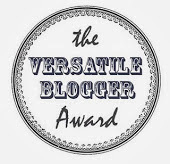 Visiting from the Suburbs Mama blog carnival. So happy to find your blog. Now following you on Twitter, Google +, and Bloglovin..Love middle eastern vegetarian recipes.Can't wait to try it. I'm also following you on Bloglovin', Twitter and Google+. 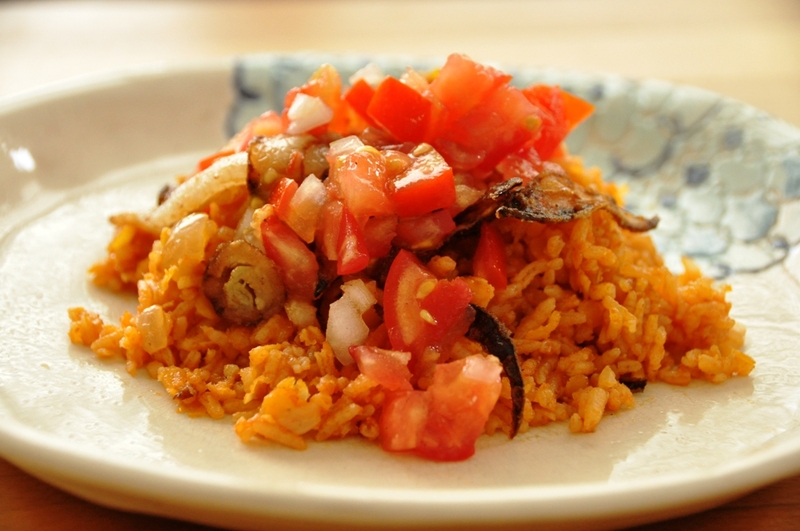 This looks a little like Spanish Rice! What a yummy recipe! Thank you so much for linking up! Hope to see more from you. Yum! I was looking for a good lentil recipe. Thanks so much! I had to laugh at your description of Israeli food as being a place where you would find sushi and hummus on a plate together. I would have to say Canada is the same - we are a hugely multicultural country so end up with loads of different foods and types of restaurants around here. This looks delicious and so easy to make! Thanks for a great and healthy recipe. This looks great! We love lentils so I am going to pin this to try it. I can always use a new lentil recipe! Sounds delish. Thanks for a yummy recipe for vegetarians. What a lovely recipe! I dig lentils and grew up eating rice (I'm from a rice farming community), and I like this different twist. Knowing the recipe is your grandmother's makes it very special. Turning old recipes into something modern is a fun way to cook. MMM, I actually already have everything for this already. That NEVER happens! I'm going to make it tonight. Thanks! That does look delish! I love the idea of putting an egg on top!!! This looks delicious. I enjoyed your introduction too -very interesting.